In this episode JP and Alex catch up with each other and talk about how they like podcasting so far, Alex’s experience doing a joint MS/Phd in stats and cognitive science, JP’s new paper responding to the p<.005 debate, and their future plans for the podcast. This entry was posted in and tagged .005, Bayes Factor, cognitive science, Kullback-Leibler Divergence, meta, Statistics on December 23, 2018 by Saul B. Albert. In this eighth episode Alex interviews Rolf Zwaan and Rich Lucas during the 2017 SIPS meeting. Rolf Zwaan is professor of Biological and Cognitive Psychology at the Institute of Psychology of Erasmus University Rotterdam. Rich Lucas is professor of Psychology at Michigan State University. They discuss the importance of replication for psychological research, how they incorporate ideas from the psychology reform movement in their own research, and the various perceptions people have of psychology’s reformers. This entry was posted in and tagged Psychology reform, Replication, SIPS on July 15, 2018 by Saul B. Albert. In this seventh episode Alex interviews Liz Page-Gould and Alex Danvers during the 2017 SIPS meeting. They discuss the value in learning the scripting language R, their perspectives on teaching statistics at the undergraduate and graduate level, and the value of model comparison tools such as the Bayes factor for evaluating psychological theories. This entry was posted in and tagged model comparison, R, Statistics, teaching on July 9, 2018 by Saul B. Albert. In this sixth episode Alex interviews two early career psychological researchers, Michèle Nuijten and John Sakaluk. Michèle is an assistant professor in the department of methodology and statistics at Tilburg University, and John is an assistant professor in the department of psychology at the University of Victoria. They discuss their experiences organizing and attending the SIPS meetings, the ways they practice the open science they preach, and how they teach research methods in the current reproducibility climate. This entry was posted in and tagged Methodology, reproducibility, Statistics on March 26, 2018 by Saul B. Albert. In this fifth episode, Alex and JP interview Don van Ravenzwaaij. They discuss Don’s experience teaching undergraduate students about current statistical controversies, the FDA’s “two significant p-values” policy, and JP and Don debate the merits of the p<.005 proposal. This entry was posted in and tagged .005, Statistics on February 14, 2018 by Saul B. Albert. In this fourth episode Alex interviews two prominent journal editors in psychology, Dan Simons and Steve Lindsay. Dan is professor of Psychology at the university of Illinois and chief editor of Advances in Methods and Practices in psychological science. Steve is professor of psychology at university of Victoria and chief editor at Psychological Science. They discuss their academic histories, the reproducibility crisis from the perspective of journal editors, and their optimism about new initiatives to reform psychological science. This entry was posted in and tagged Bayes Factor, Dan Sions, Methodology, Methods, psychology, Reproducibility crisis, Statistics, Steve Lindsay on December 23, 2017 by Saul B. Albert. In this third episode, Alex interviews two PhD students, Julia Rohrer and Anne Scheel. They discuss their experiences in the science reform movement, how cultural differences can shape reactions to reform efforts, and the controversy surrounding their group blog. This entry was posted in and tagged 100CI, Anne Scheel, cultural differences, Gelman, Julia Rohrer, PhD, Power posing, Science reform, third variable problem on November 23, 2017 by Saul B. Albert. In this second episode, Alex and JP interview Eric-Jan (E.-J.) Wagenmakers. Among other things, they discuss how E.-J. got into Bayesian statistics, chess addiction, and the P < .005 controversy. Subscribe & leave us a review on iTunes. This entry was posted in and tagged .0005, Bayes Factor, Bayesian inference, Chess, EJ Wagenmakers, JASP, psychology on November 13, 2017 by Saul B. Albert. 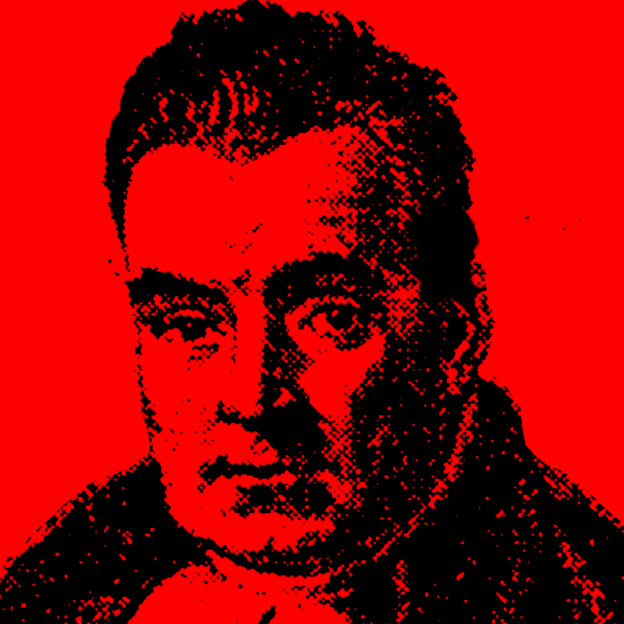 This is The Bayes Factor, a podcast about the people behind Bayesian statistics and other hot methodological issues in psychological research. In this first episode you’ll hear the two creators of the podcast, Alex Etz and J. P. de Ruiter, interview and introduce each other and discuss the background of this podcast. This entry was posted on November 5, 2017 by Saul B. Albert. Great data session today! Charles Threlkeld presented data the resources we use to explain, and acknowledge explanations. Thanks to @therealjmertens, @LenaWrnk, @JPdeRuiter, Matthias Scheutz, Antonio Roque and Meia Chita, for some very illuminating comments! Human Interaction Lab Data Session: Thursday March 7th, 2PM-4PM. There will be a plethora of vegan snacks and data on non-verbal coordination!